In my morning keynote at the Sales 2.0 Conference here in San Francisco, I talked about the fact that Sales 2.0 has officially evolved. Today, sales organizations are living on the edge of Sales 3.0. 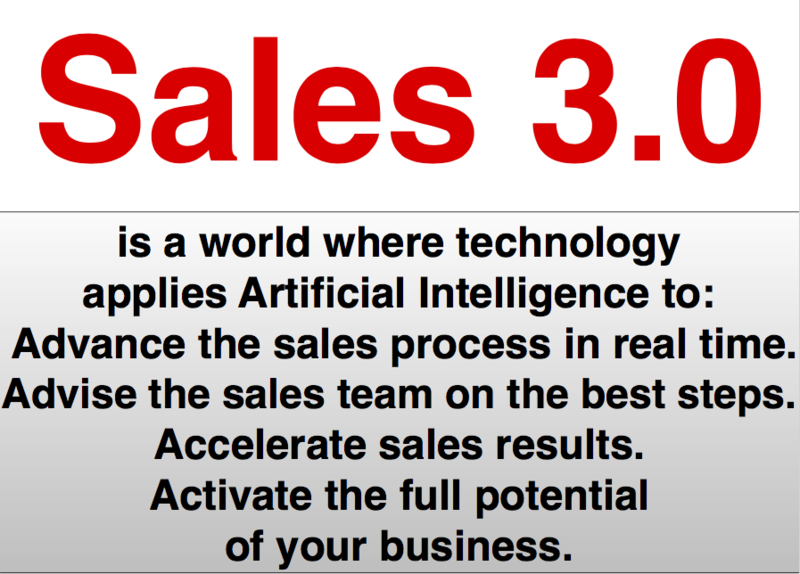 The Sales 3.0 movement is all about using technology to advise salespeople on three essential things. Which customer to call on. What to say to the customer to win the sale. How to execute the sale to successful completion. 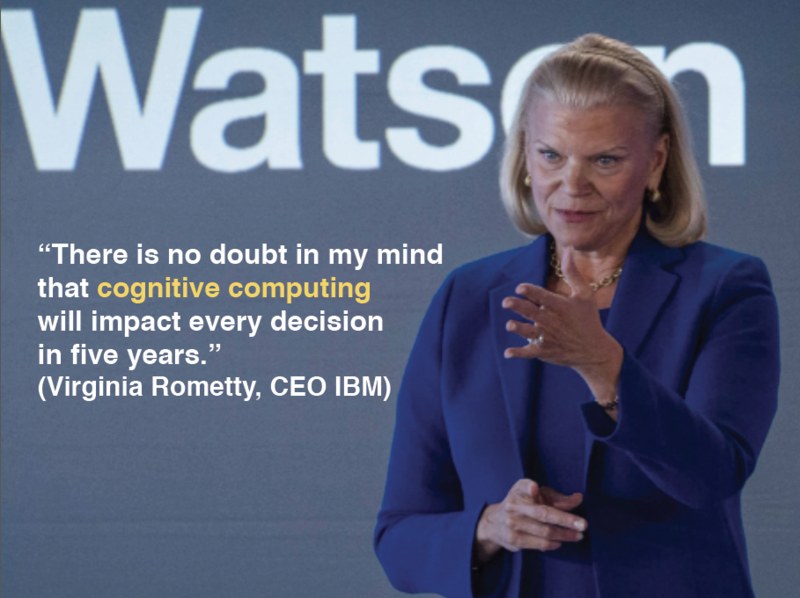 This movement is being fueled by both artificial intelligence (AI) and cognitive computing. 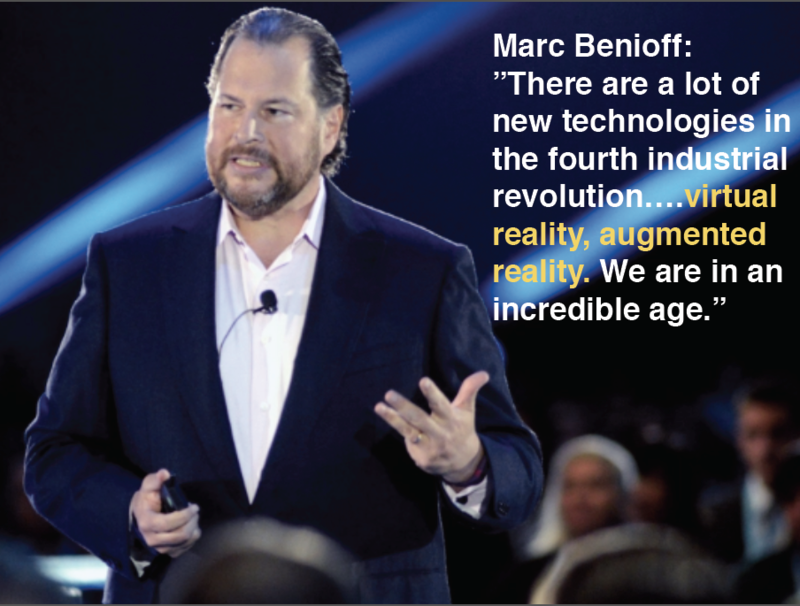 Here’s just a sample of industry leaders who say these technological advancements represent the future of selling and business. create instant visibility into the cognitive flow of each conversation that sales reps conduct with their customers. deliver the scripts of A players to B players in real time on a shared screen. enhance and widen the addressable market. The Human Element: What is Your Mindset? 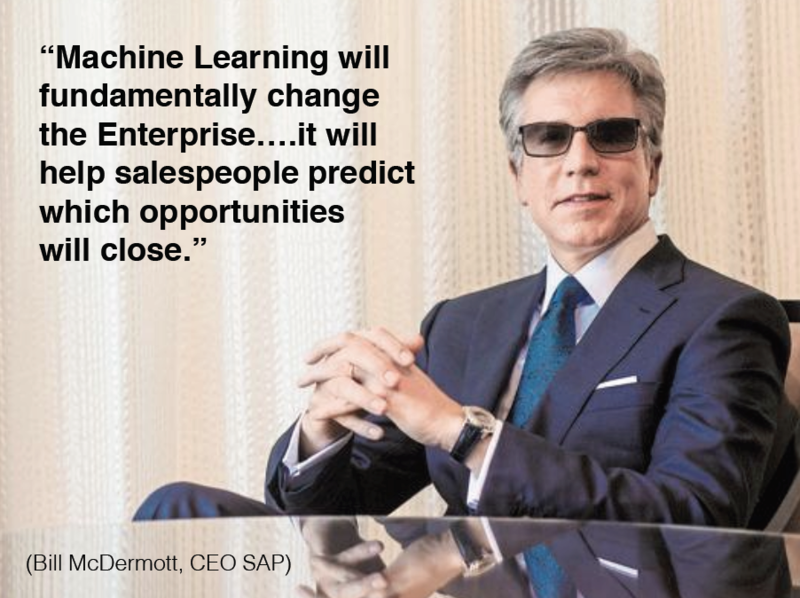 But Sales 3.0 is not all about technology. There is a human element involved. In the U.S. alone, 3.5 million software developers are creating better machines. 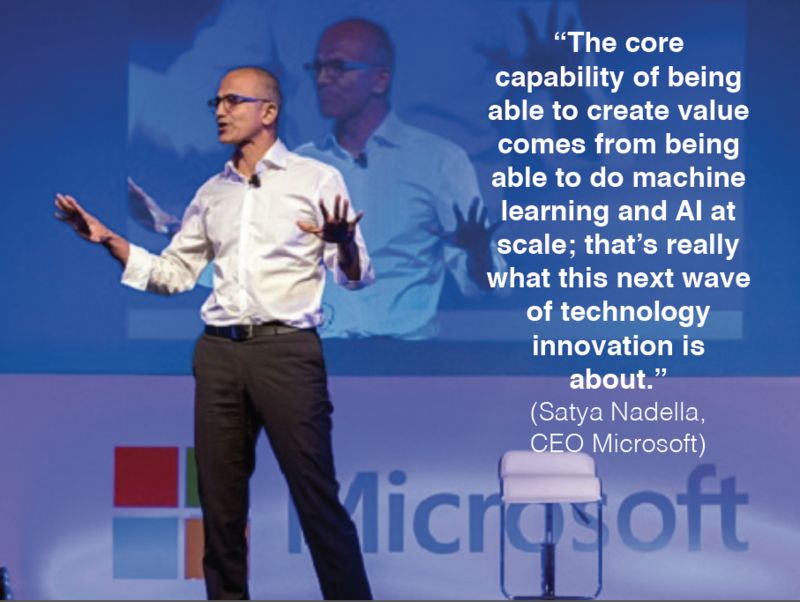 But while the machines are getting better, people aren’t necessarily following suit. Living in a technological age can cause a lot of stress. 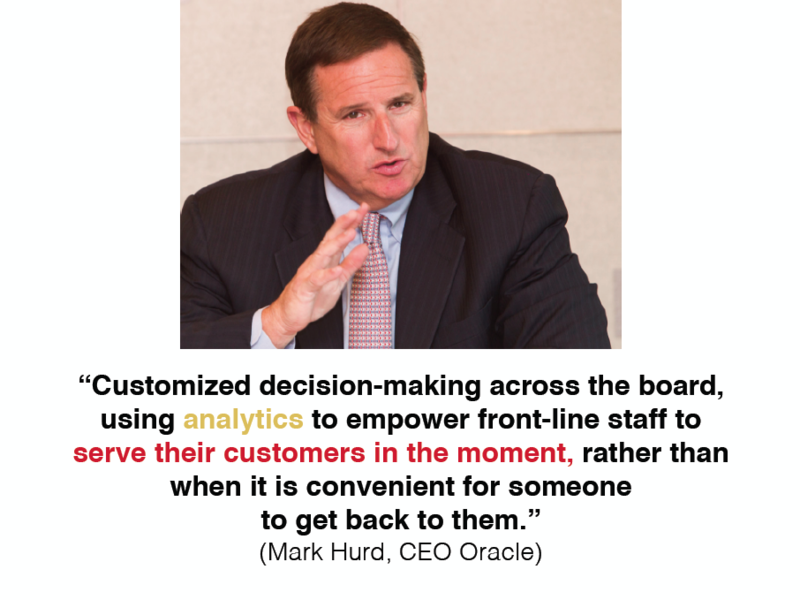 Sales leaders want to create organizations with lots of forward momentum. But how can you do that considering that many people (including some of the people on your sales team) are or will be paralyzed by fear, anxiety, and depression? Moreover, Gallup reports that 50.8% of people are not fully engaged at work. These are the people who show up to work and “play office.” But they don’t advance the needle, because they’re not focused. What sales leaders must do is figure out how to activate more people to get to peak performance levels. Collectively, we need to eradicate cognitive dysfunction. Crazy things are happening in the world all the time. Shootings, terrorist attacks and political malevolence can make you wonder what’s wrong with people and why they act this way. It is possible to redirect aggression and negotiate conflict. It is possible to create a better world. To do that, you need people who understand human nature. Computers can’t do it. Sales leaders want to create a better society, and we can start by creating a happier workplaces. Open up, listen to people, care about them and do something for them. Don’t just expect your employees to show up and engage in a rat race that’s essentially meaningless. Instead, help them develop a peak performance mindset. 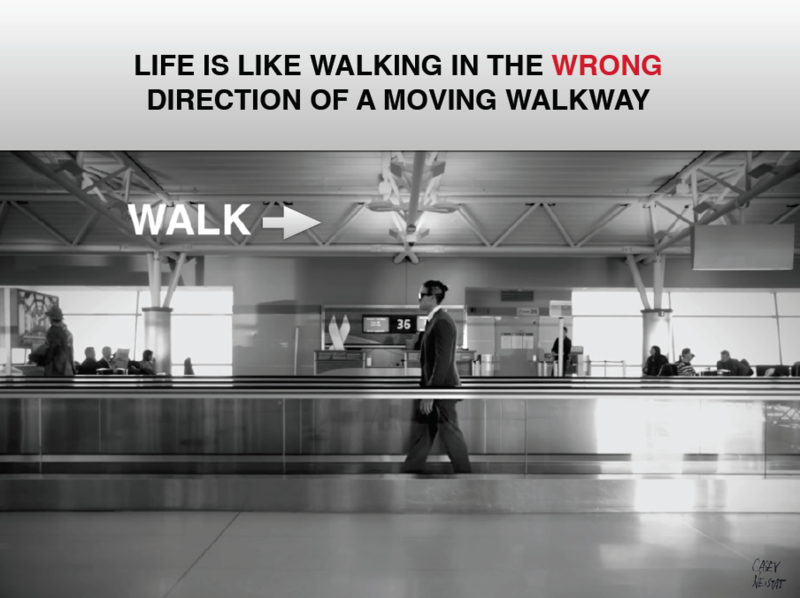 Life is like walking in the opposite direction of a moving walkway. If you walk against the direction of the walkway, you won’t make progress. If you stand still on a moving walkway, you go backwards. The world of 3.0 is about developing the unlimited peak performance mindset. Technology teaches us there are no limits. So why don’t we buy into this for ourselves? We can create extraordinary performance. We can run a marathon at the age of 82. We can live for 120 years. It’s all up to how we train ourselves to think and act. My hope is that you challenge yourself to be a no-limit, 3.0 sales leader, starting today. Gerhard Gschwandtner is the Founder and CEO of Selling Power and the publisher of Selling Power magazine. He conducts a popular Daily Report video series featuring interviews with top sales/marketing executives/CEOs and regularly hosts the Sales 2.0 Conference. Read his blog or watch his popular YouTube videos. This entry was posted in Conference Sessions, Conference Speakers, Sales 2.0, Sales 2.0 Conference and tagged Gerhard Gschwandtner, Sales 2.0, Sales 3.0. Bookmark the permalink.